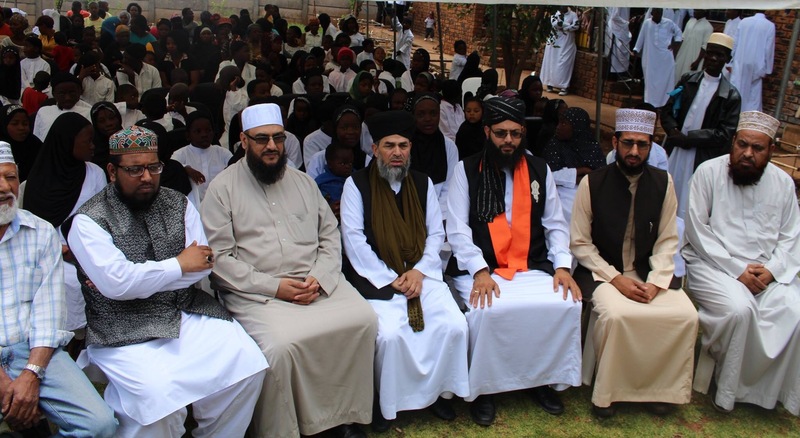 The Pretoria Islamic Educational Centre, Darul Uloom Pretoria, hosted a number of spiritually uplifting, motivational and informative events over the weekend of the 25th and 26th November 2016. 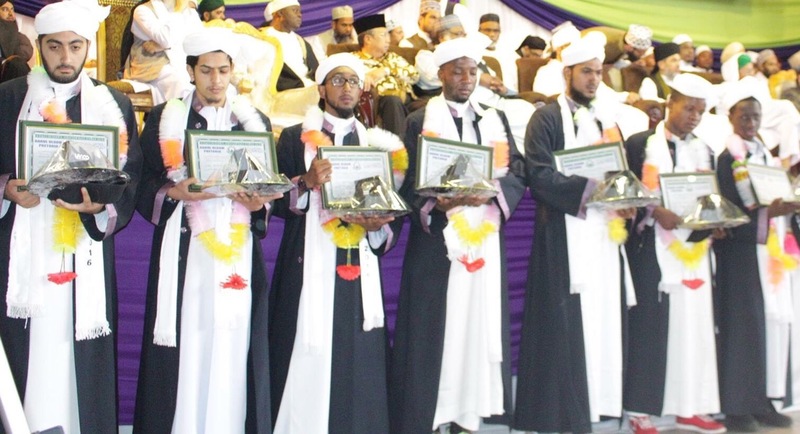 The events were part of the 27th annual graduation ceremony of Ulama and Huffaz. Proceedings commenced on Saturday morning with the annual programme at the institutes Da’wah Centre in Bengal street, Laudium. 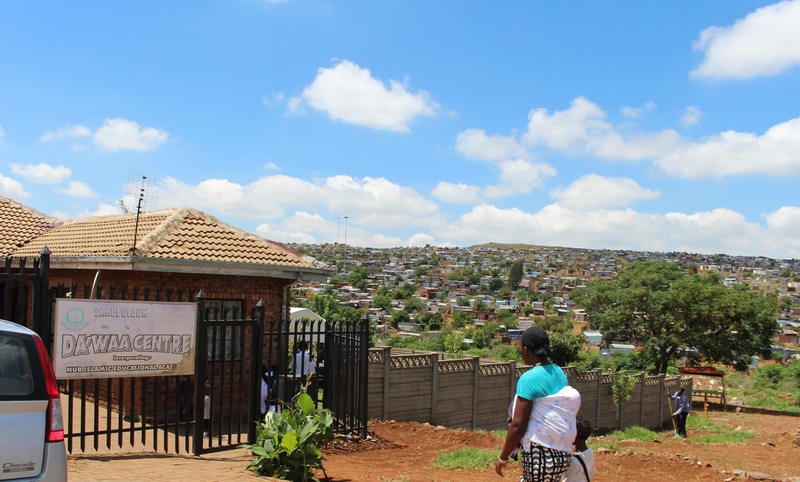 At the event the communities of Laudium and Itereleng participated and witnessed the sterling work carried out by Moulana Usman Sulehri, an educator and graduate of the institute, and his team in propagating the glorious Deen of Allah Almighty. A number of religious scholars, including graduates of the institute from around the world, attended this event and showed their support for the work being done in Da’wah and Welfare. Later that evening, the annual inter-student competition finals were held at the Laudium Civic Centre. This event was the climax of a series of internal competition rounds held during the year. The Qiraat (Recitation of the Holy Qur’an) competition was the first item, followed by the Naat (Recitation of the Praises of the Prophet Muhammed SallAllahu Alaihi Wasallam) competition. 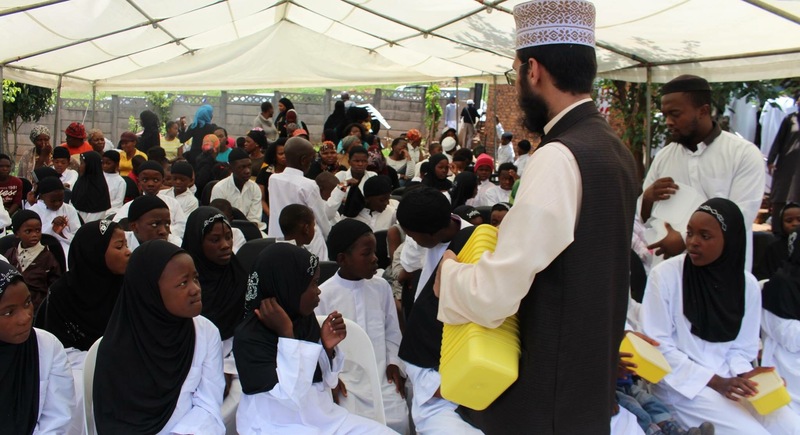 This was followed by the finals for public speaking in Arabic, Urdu and English respectively – the three languages of instruction at the Darul Uloom Pretoria. Following Esha Salaah, the Annual Urs of Ala Hazrat Imam Ahmed Raza Khan was hosted in conjunction with Sunni Razvi Society International Laudium Branch. Inspirational discourses were delivered by Hazrat Allama Moulana Sayed Imtiaz Hussain Kazmi and Hazrat Allama Moulana Sayed Muhammed Noorani Mia Ashrafi, the son of Hazrat Ghazi-e-Millat, Allama Moulana Sayed Hashmi Mia Ashrafi of Kichocha Shareef, India. On Sunday the 26th of November 2016 the graduation of Ulama and Huffaaz was preceded by recorded messages of Hazrat Allama Dr Kaukab Noorani Okarvi and the patron of the Darul Uloom, Hazrat Peer-e-Tariqat, Abul Khair Sayed Haseen-ud-Din Shah Saheb. The guest speaker for the day, Hazrat Allama Moulana Sayed Inamul Haq Shah Saheb then delivered an inspirational and thought provoking lecture.